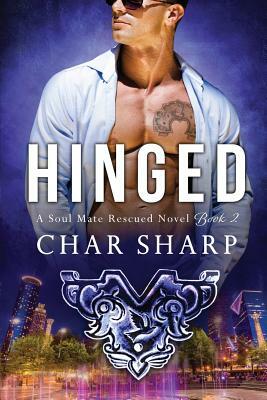 Char Sharp Media, 9780996489232, 202pp. When Robin Finch is abducted and tortured by an evil cybercriminal, her salvation comes in an unlikely hero, Dr. Ramsey Gunn, trauma surgeon and a computer genius. Developing amnesia after enduring her captor's sadistic torture and a blow to her head, Robin has no memory of her previous life. Dr. Gunn rescues Robin from their captor and goes off the grid to keep her safe for years. But Dr. Ram Gunn may not be the savior he claims to be. Upon his return from a mission, Navy SEAL Cooper Baron discovers his fianc e missing and presumed dead. Not believing she's dead and hell-bent on discovering the truth about Robin's disappearance, he will stop at nothing until she is back in his arms. Through the long years, searching for her in every woman's face, he's determined to locate the woman who haunts him. But finding Robin may put her in more danger than she's ever faced before. Can Cooper's love help her restore her memories without forcing her to confront the horrific reality of her abduction?